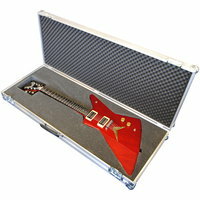 Want to know the best way to measure your guitar to make sure you get the correct size flight case? Watch the video below to see how we do it. 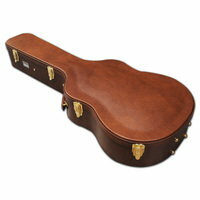 A complete range of custom built Guitar Flight Cases to suit all your travelling, transporting and touring needs.